6. 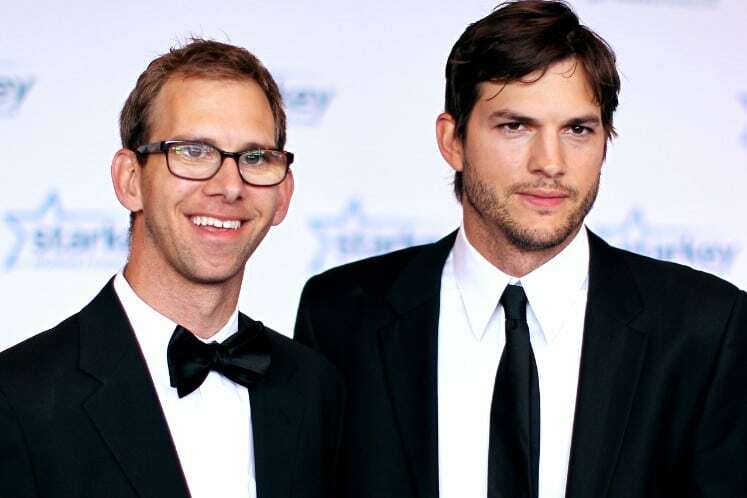 Ashton and Michael Kutcher. Michael was diagnosed with cerebral palsy and cardiomyopathy at a very young age. During his teenage years, he needed a heart transplant. Ashton studied biochemical engineering at the University of Iowa to find a cure for his brother, while Michael became the spokesman for Reaching for the Stars. 7. Dylan and Cole Sprouse. 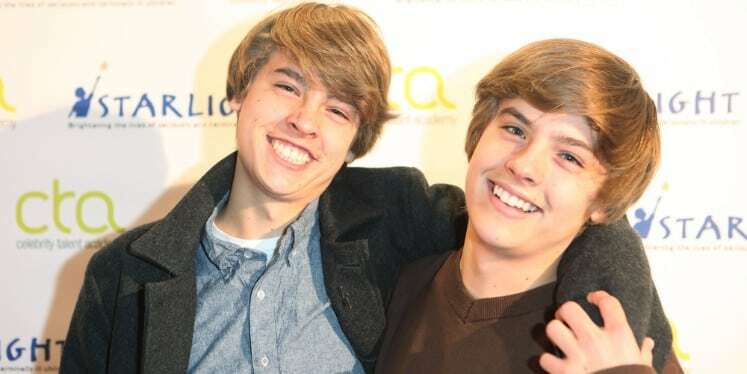 The twin teen idols are known for their roles in Big Daddy, as well as in The Suite Life of Zack and Cody. 8. Aaron and Angel Carter. 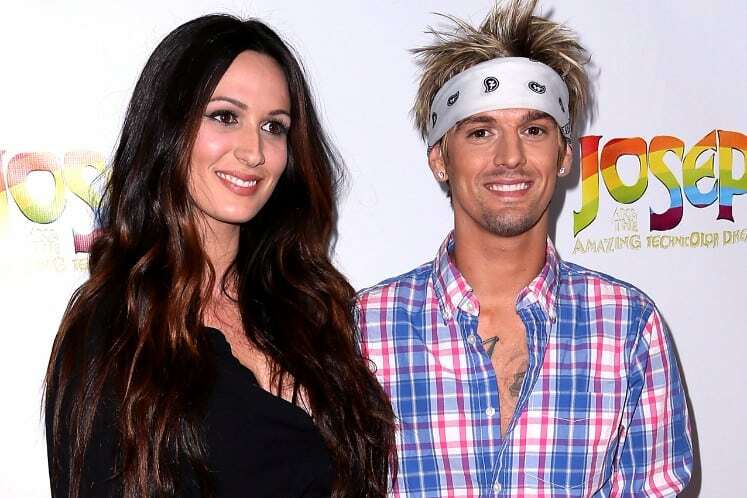 Yes, the Backstreet Boys singer does have a fraternal twin sister, Angel Carter. Both are known for their reality series called the House of Carters. 9. Alanis and Wade Morissette. Both are known in the music industry. 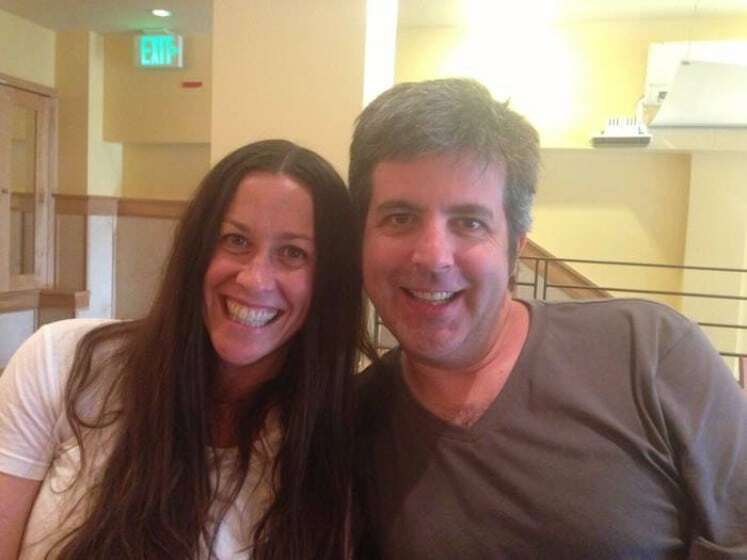 Alanis is famous for her musical talents and casual acting stints, while Wade for crafting Indie rock music. The latter also a yoga instructor, a therapist, and an author. 10. 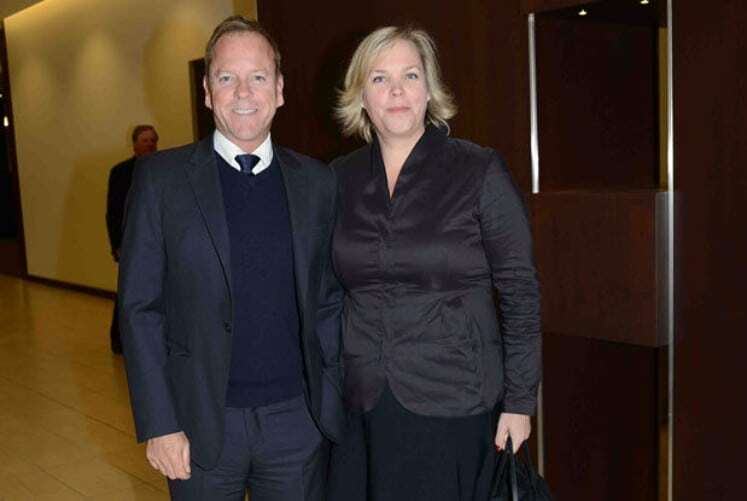 Kiefer and Rachel Sutherland. Kiefer, who is known for his acting roles, is older by seven minutes to Rachel. Her sister, on the other hand, prefers working behind the camera as a post production supervisor.